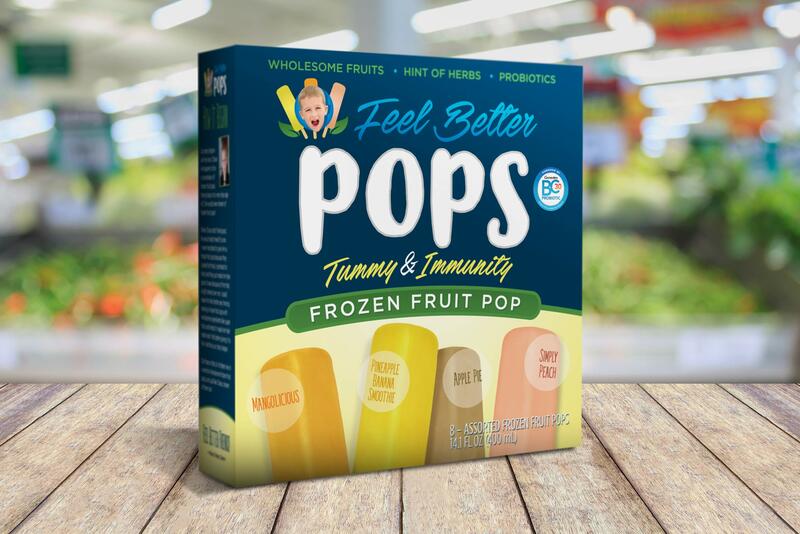 Feel Better Pops is a startup company that is creating ice pops that are loaded with refreshing fruit, delicious coconut water and are naturally sweetened. Best of all, they will help your immune systems and digestive health with the support of Probiotics. 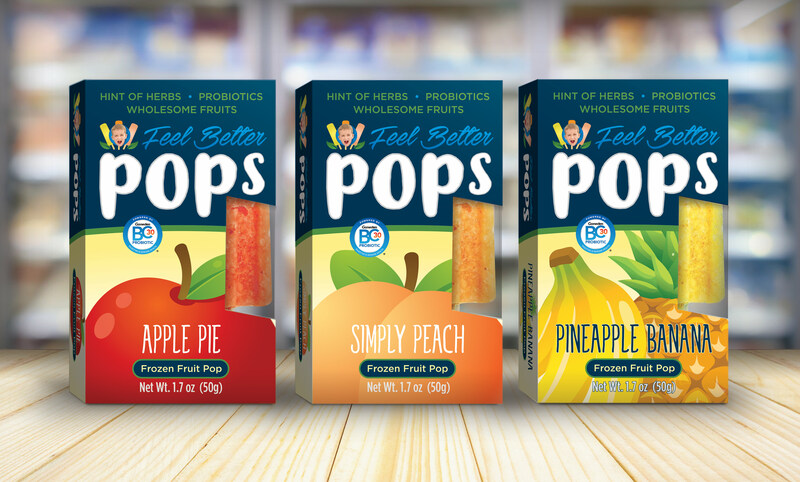 Our goal was to help create a brand identity that was appealing to moms and young children that promotes a health conscious product that is both delicious and fun.